We were browsing on our bookshelves thinking about what books we feel like we learned the most from in the past years and one of the first that came to mind was Salt. 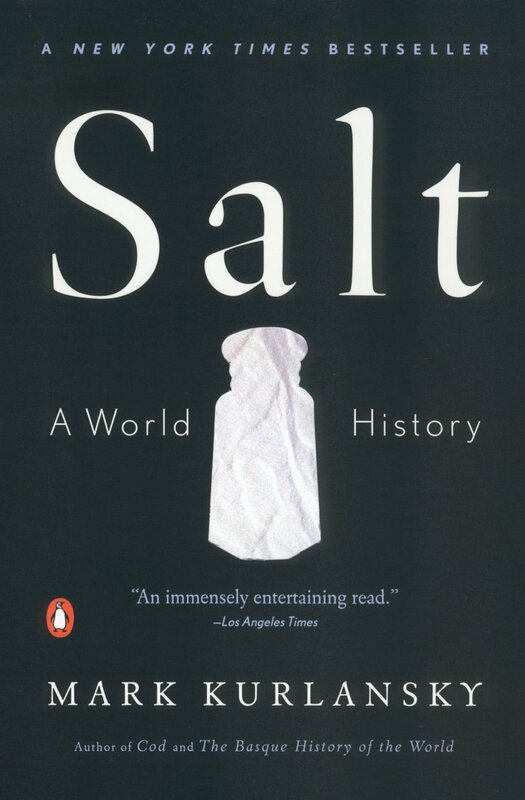 In Salt, Mark Kurlansky, manages to weave a popular history through the history of an ingredient that we often don’t think to much about. Through the tales of preservation, trade, and discovery we realize that this simple thing that we take completely for granted changed the course of the world. 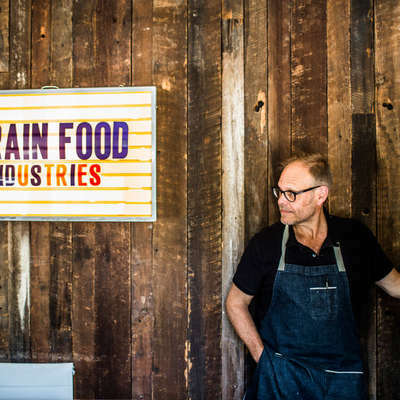 As fermentation nerds, this is even more interesting, as the power of salt as a means of transforming food with time plays an integral role in the story.